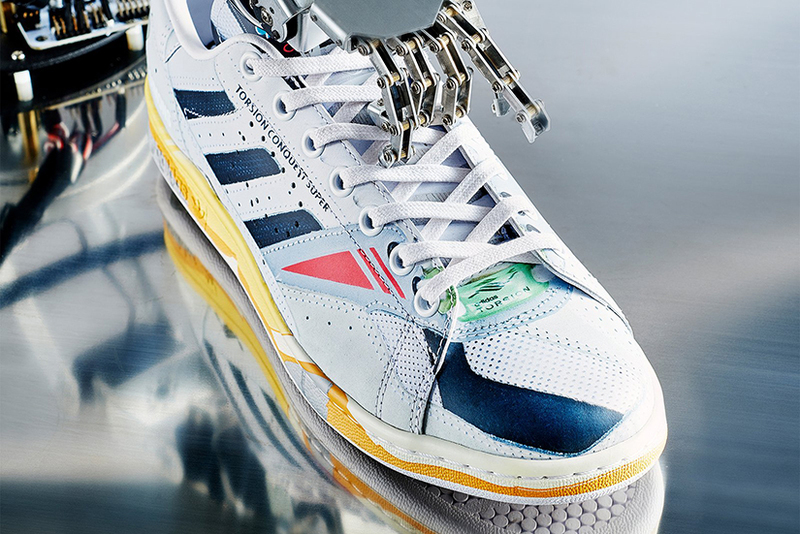 adidas by Raf Simons layers past, present, and future to create a new footwear range inspired by the painting technique of Trompe-l’oeil, French for “deceive the eye”. 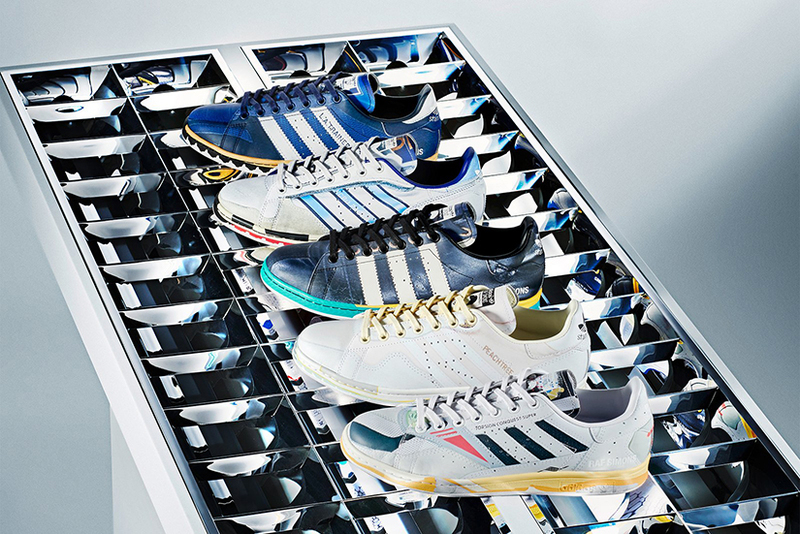 To begin, the designer curated five styles from the adidas Originals archive: the Micropacer (released 1984–88), the L.A. Trainer (1979–80), the Torsion Conquest Super (1990–92), the Samba (1962–67), and the Peachtree (1985). 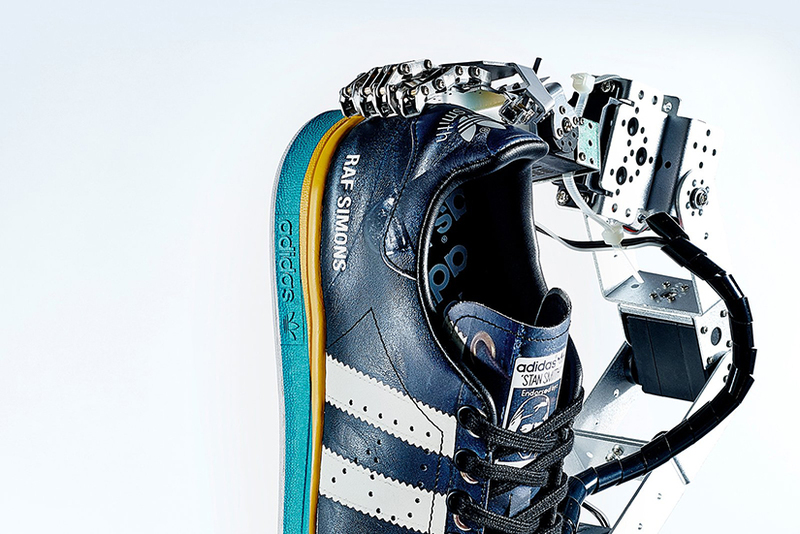 These pieces were photographed and 3-D modelled to fit the RS Stan Smith and the RS Adilette, two of the adidas by Raf Simons collaboration’s most essential styles. 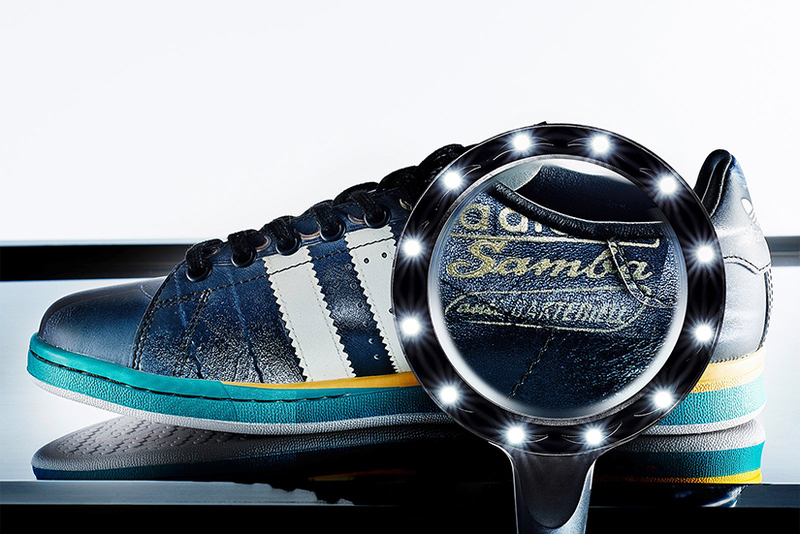 The resulting footwear retains select details of the vintage shoes on the uppers, including stains, exposed glue, and other general wear—transporting authentic elements of the past into the now. 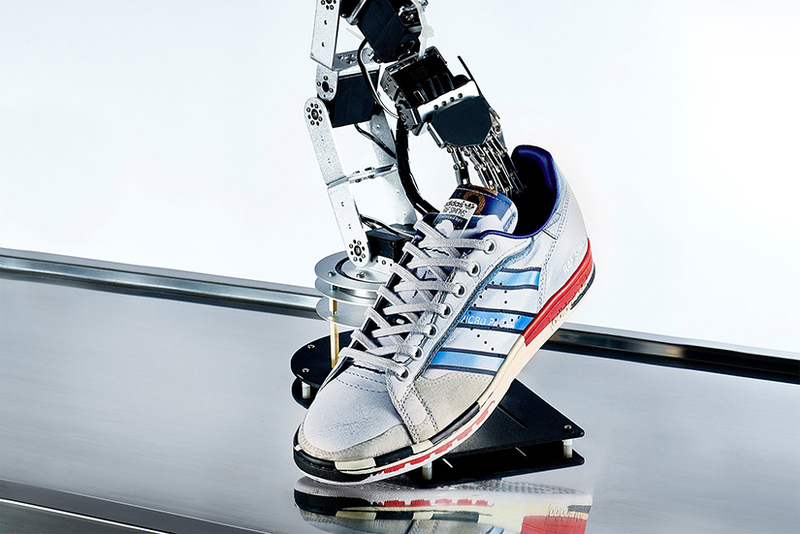 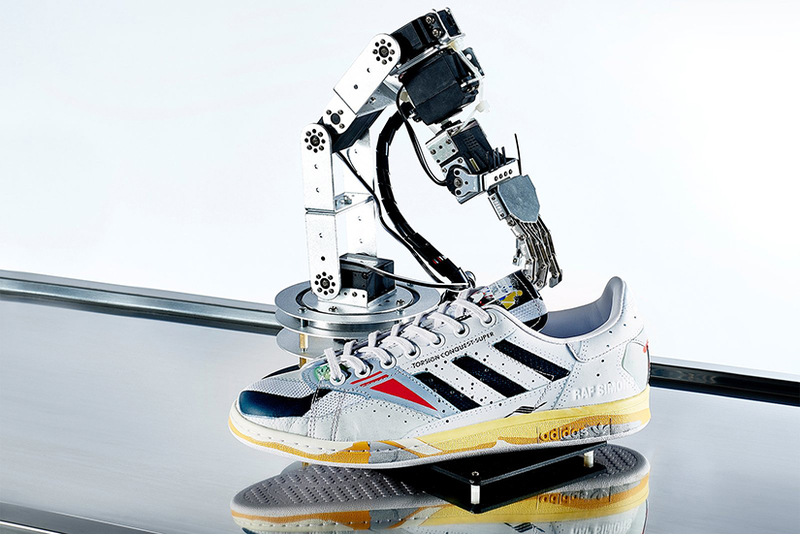 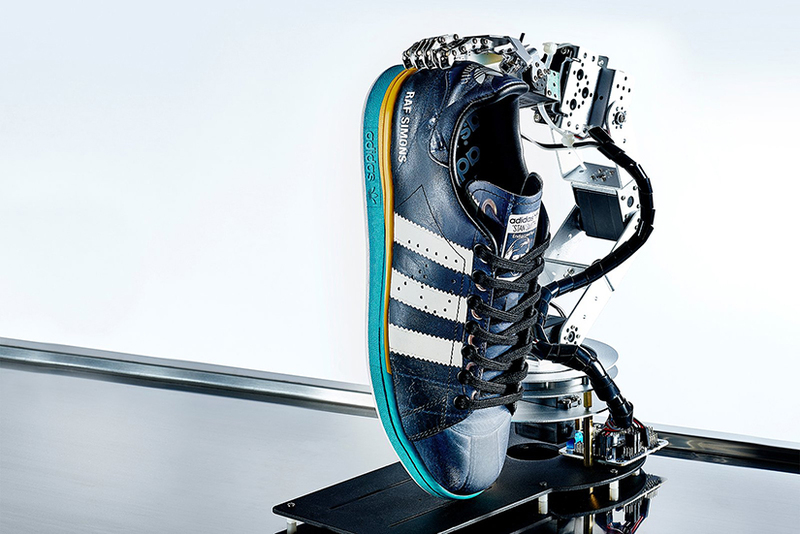 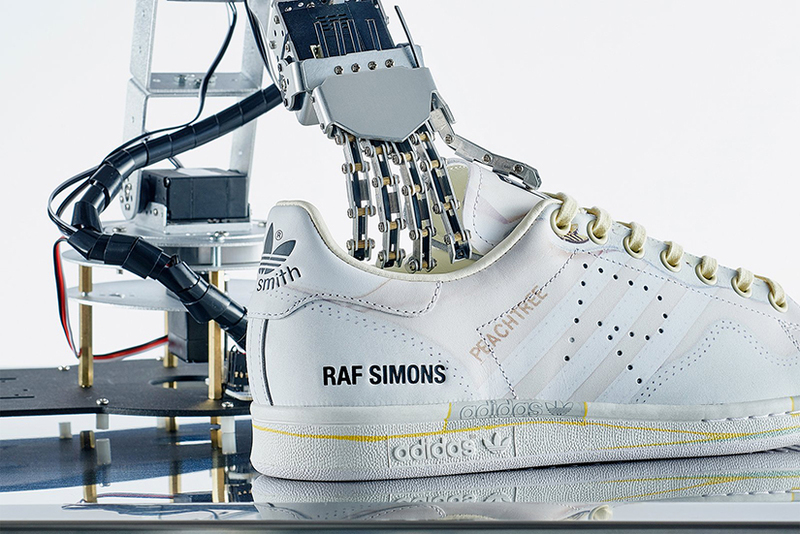 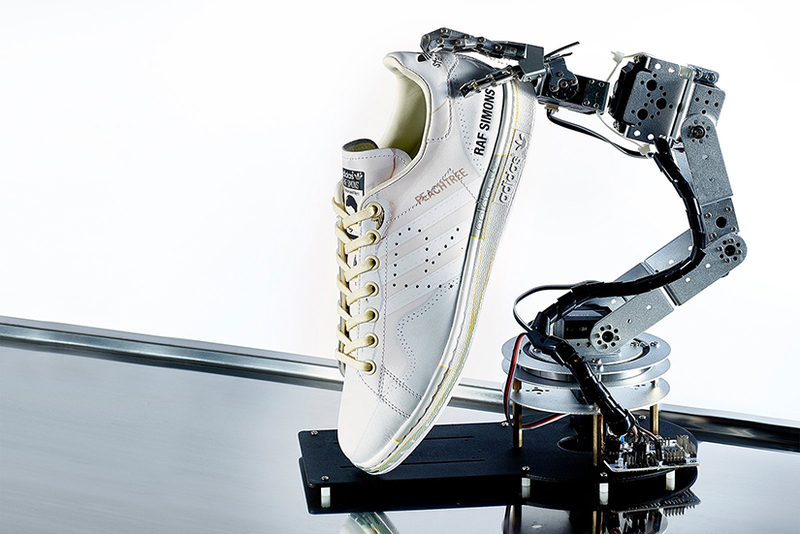 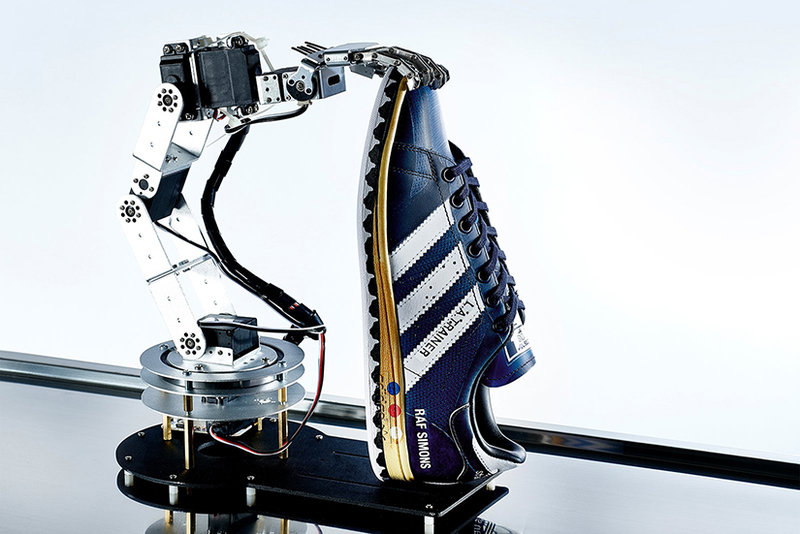 The collection enables the pollination of styles across product categories, like the transference of technical runners, such as the Micropacer, to tennis shoes, like the Stan Smith. 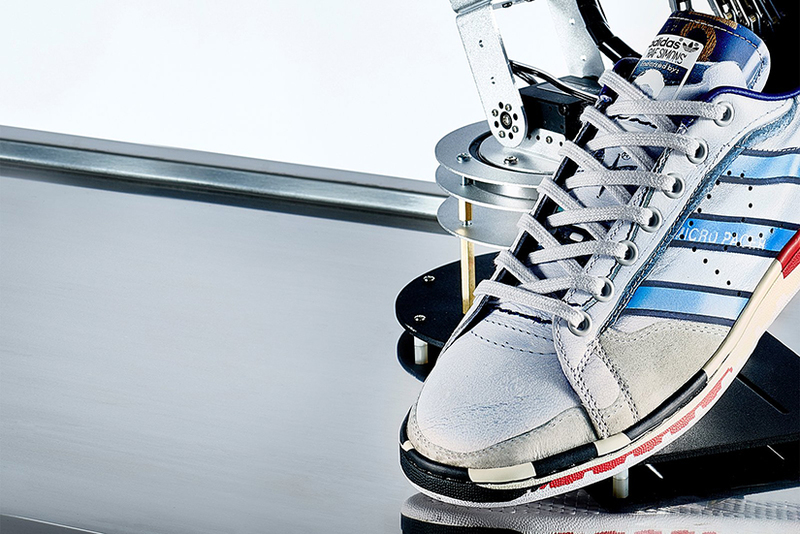 While the Peachtree originally only available in women’s sizes, is now available for men as well, becoming the unisex RS Peach Stan and the RS Peach Adilette. 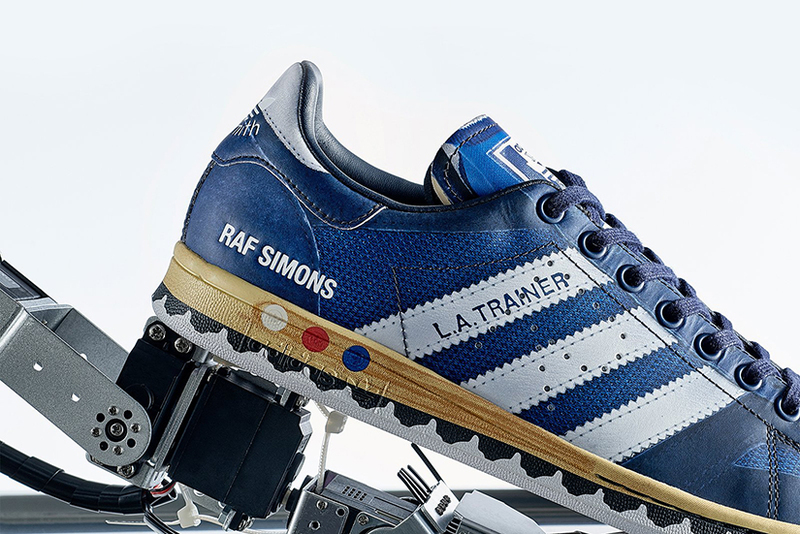 The adidas Stan Smith By Raf Simons 'Trompe-l’oeil' Pack launches at limitEDitions Barcelona on Friday 12th April.